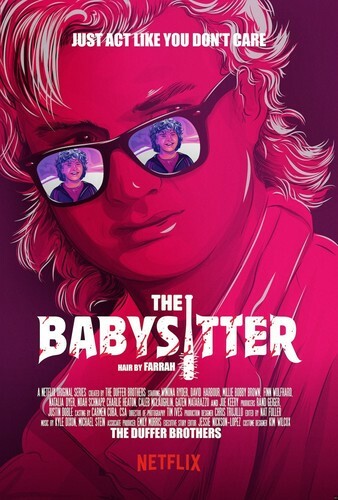 Stranger Things Season 2 "The Babysitter" Movie Inspired Poster. . HD Wallpaper and background images in the Stranger Things club tagged: photo stranger things season 2 the babysitter movie inspired poster key art steve dustin.